If the value of the loss is $5,000 or more or if the damage results in impairment of public communication, transportation or police and fire protection, a person would be charged with a category C felony, which carries a sentence of no less than 1 year and no more than 5 years and a possible fine up to $10,000. If the value of the property loss is $250 or more but less than $5,000, a person would be charged with a gross misdemeanor, which carries a penalty of not more than 364 days in the county jail and a fine of not more than $2,000. If the value of the property loss is $25 or more but less than $250, a person would be charged with a misdemeanor, which carries a penalty of not more than 6 months in the county jail and a fine of not more than $1,000. If the value of the property loss is less than $25, a fine of no more than $500 will be imposed. 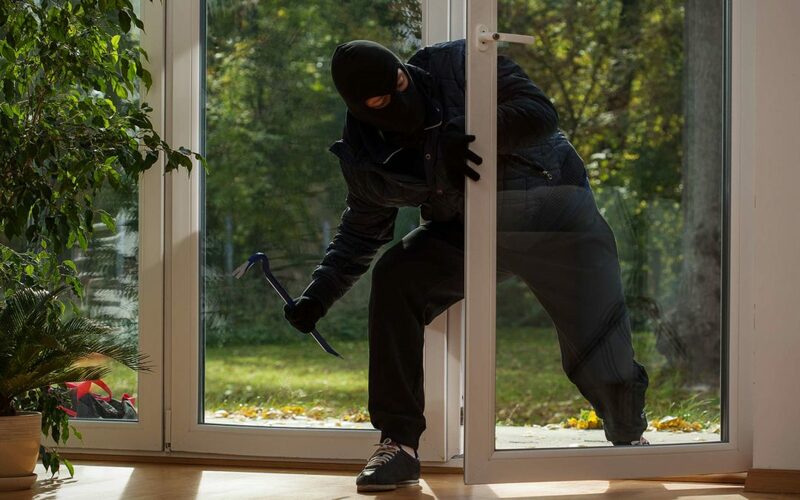 If you have been charged with a property crime, call me now at 702-383-0090. DOUGLAS C. CRAWFORD, ESQ.